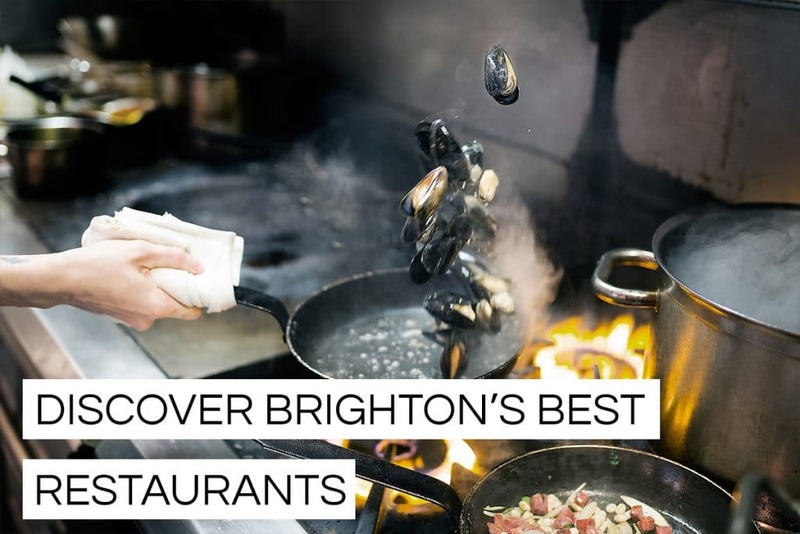 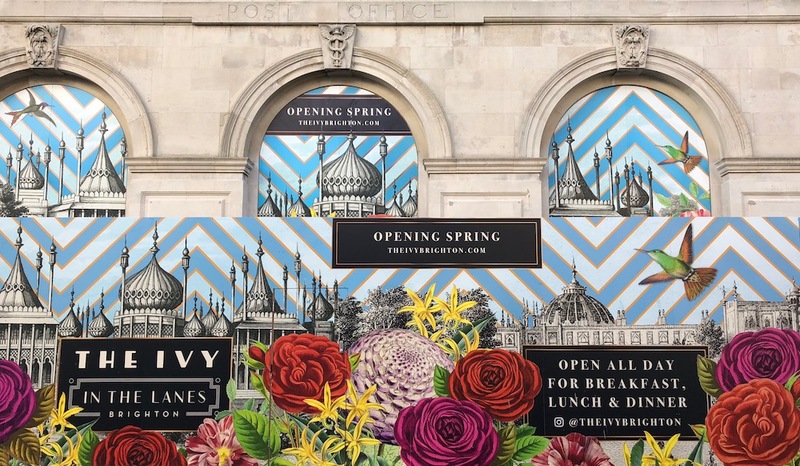 The first South East based The Ivy Brighton restaurant opened its doors to Sussex in June 2018 and we welcomed it with open arms. 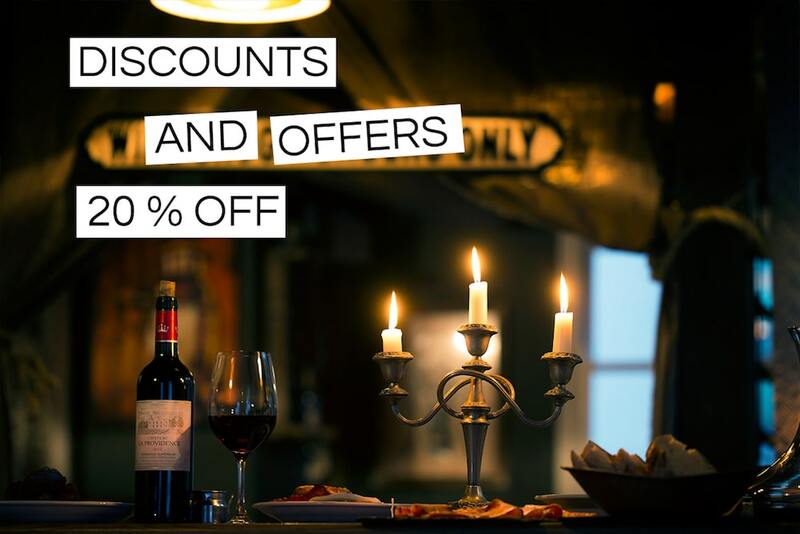 It is located centrally in a beautiful grade II listed building in the historic Lanes opposite Trading Post Coffee on Ship Street. 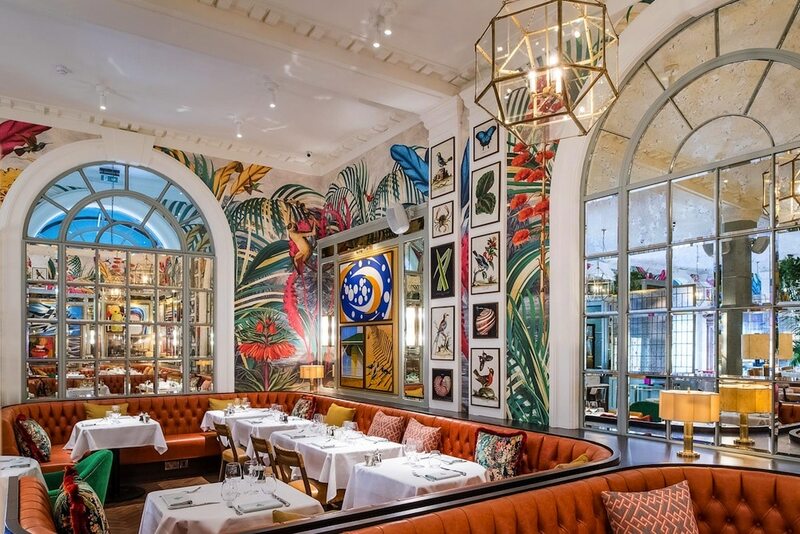 The Brighton Ivy is an ideal spot to enjoy an accessible all-encompassing menu, serving British classics from dawn until dusk, including breakfast, elevenses, weekend brunch, lunch, afternoon tea, light snacks, dinner and cocktails. 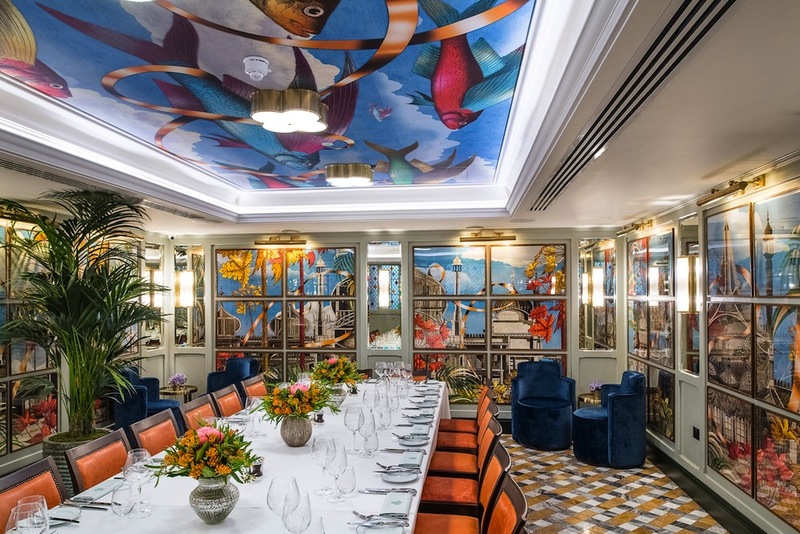 A large private dining area which can host up to 20 guests for any occasion is available at The Ivy. 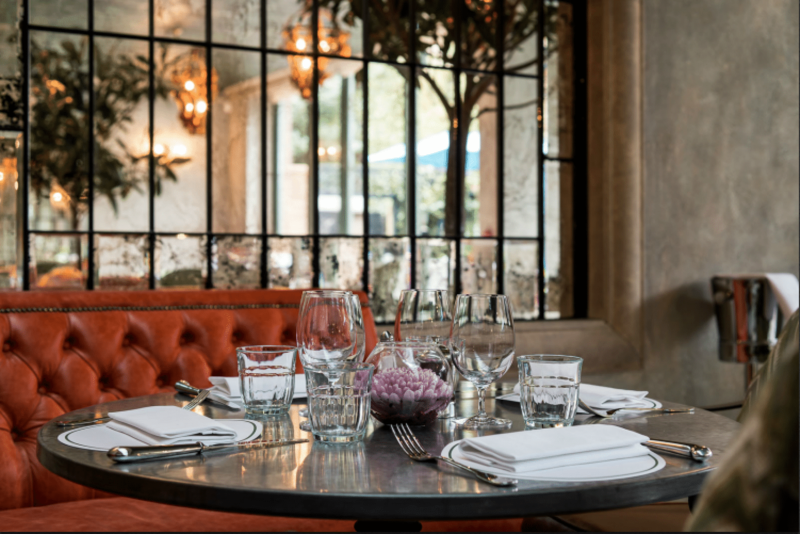 From a stylish work lunch to a loved ones birthday celebration. 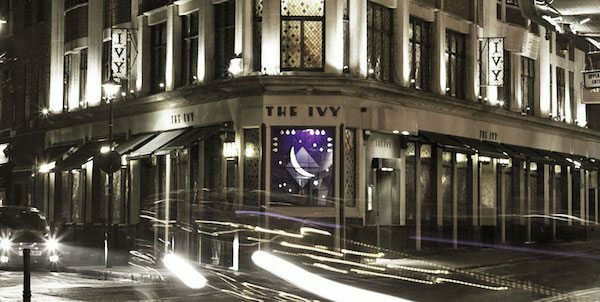 The Ivy Brighton will offer a sophisticated and friendly all-day dining to local residents and visitors alike. 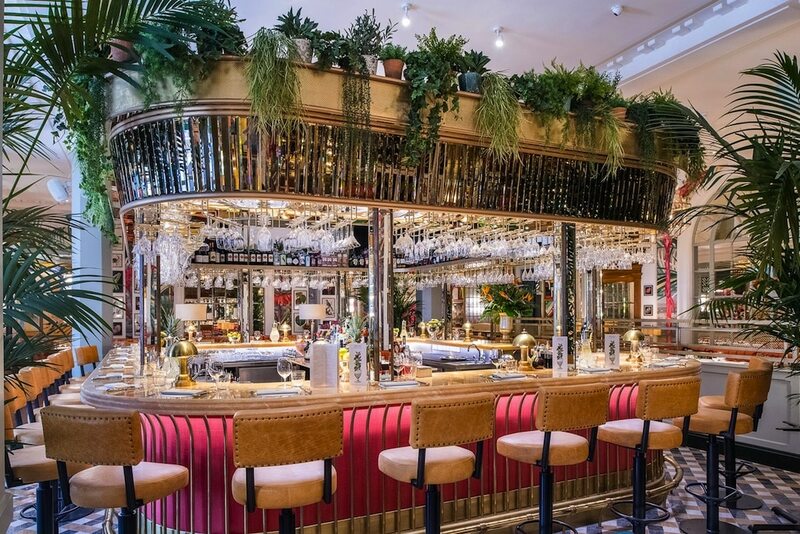 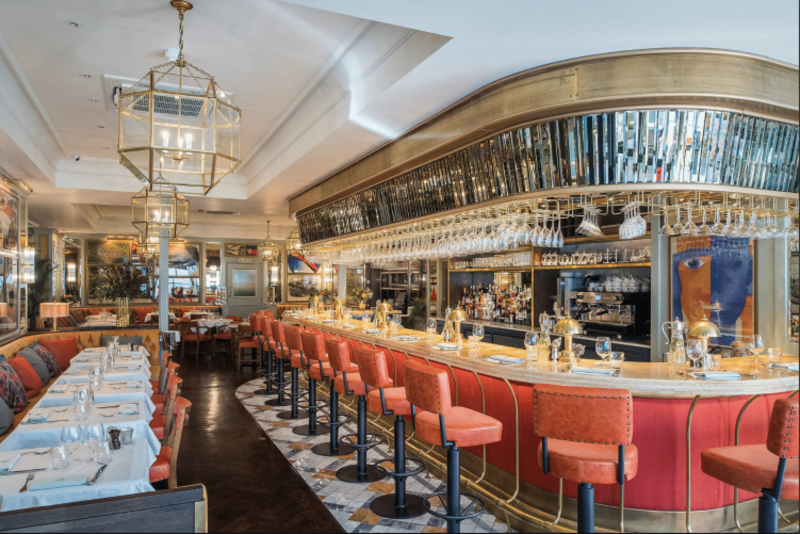 Each Grill and Brasserie is sophisticated yet approachable, casual yet polished and can be found in carefully selected locations both in London and beyond. 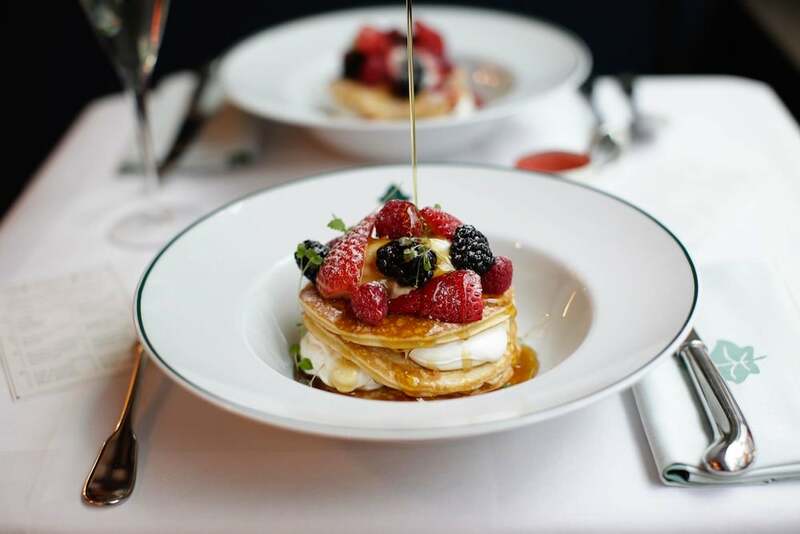 Quality food and delicious cocktails are the mainstay of The Ivy Grills and Brasseries experience, and include more than a few classic favourites to both eat and drink that nod to their Ivy heritage. 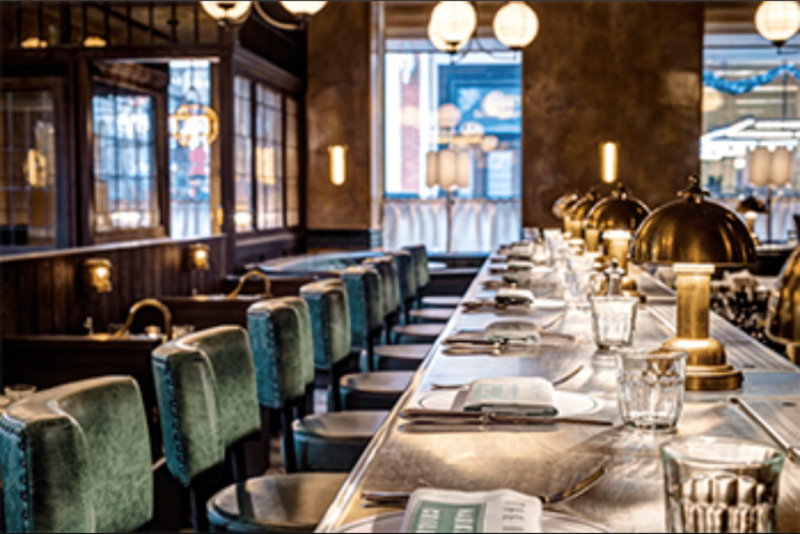 Watch this space as we reveal more news in 2018!